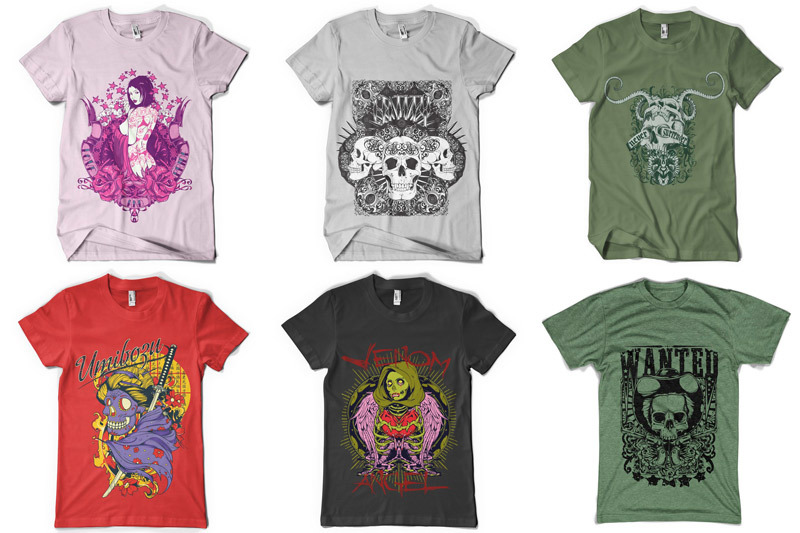 If you're looking to express your rebellion en masse, then we have great news for you! 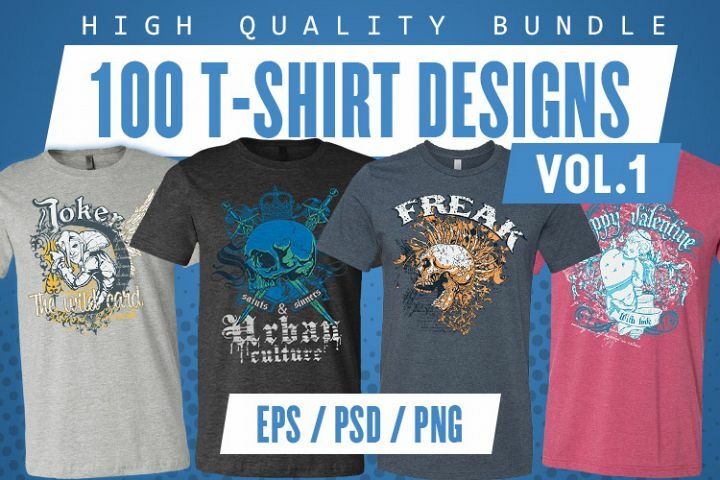 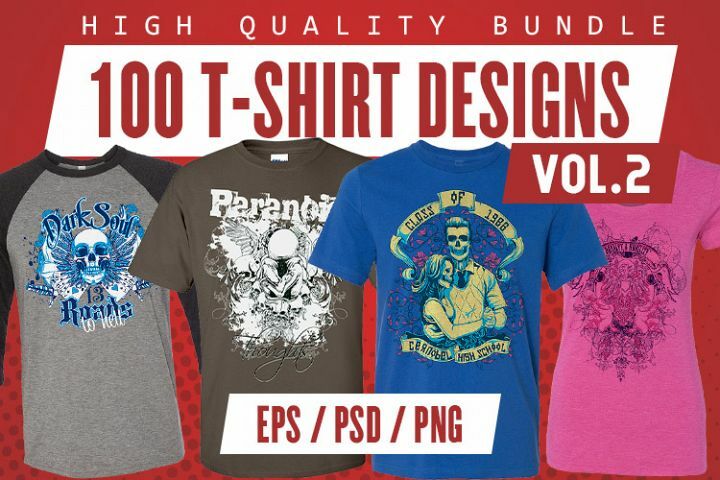 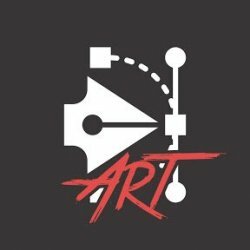 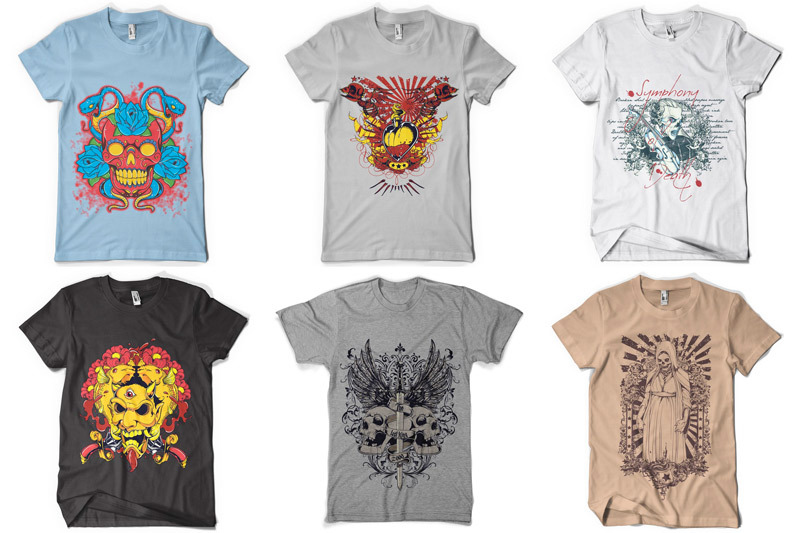 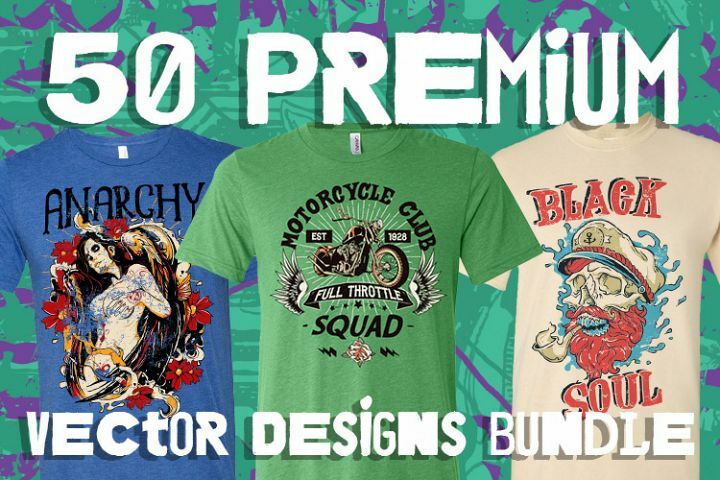 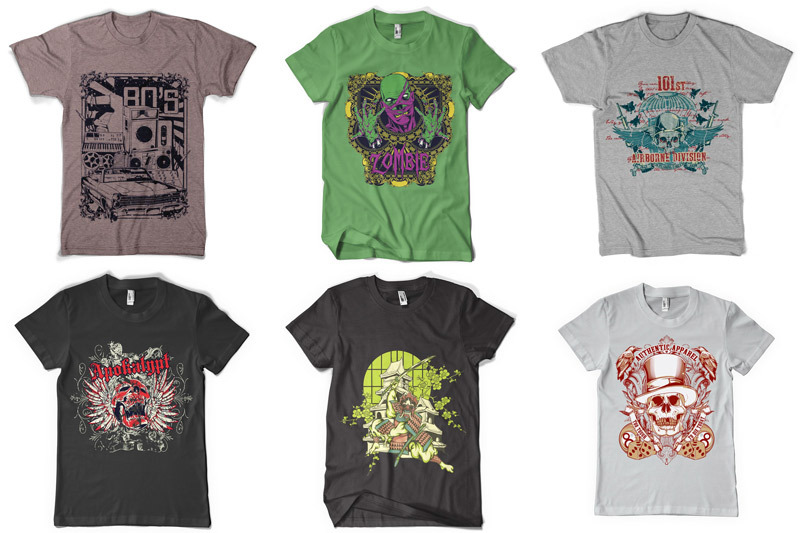 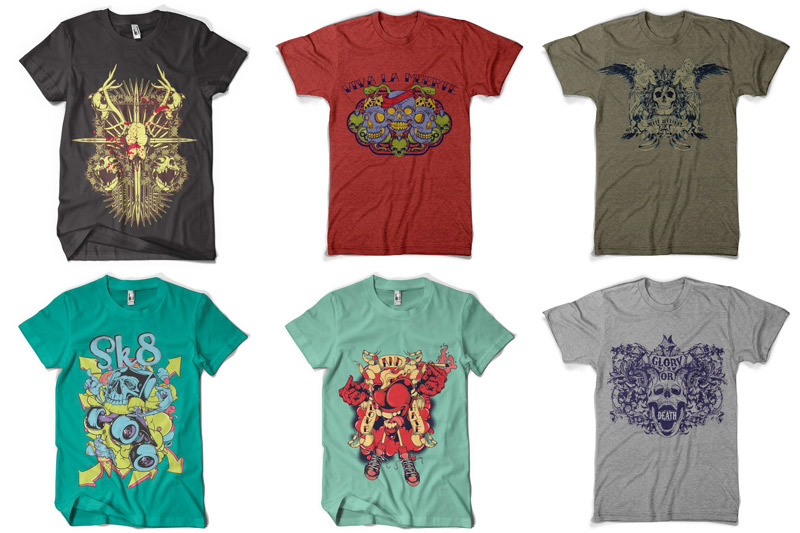 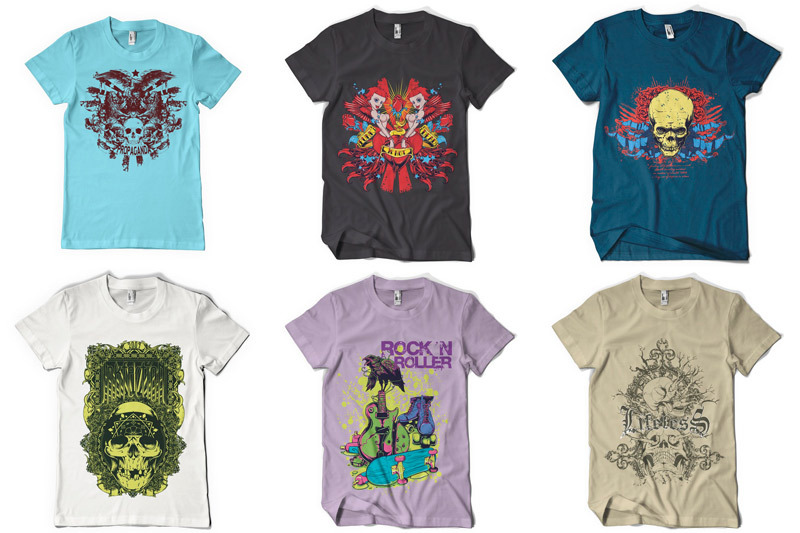 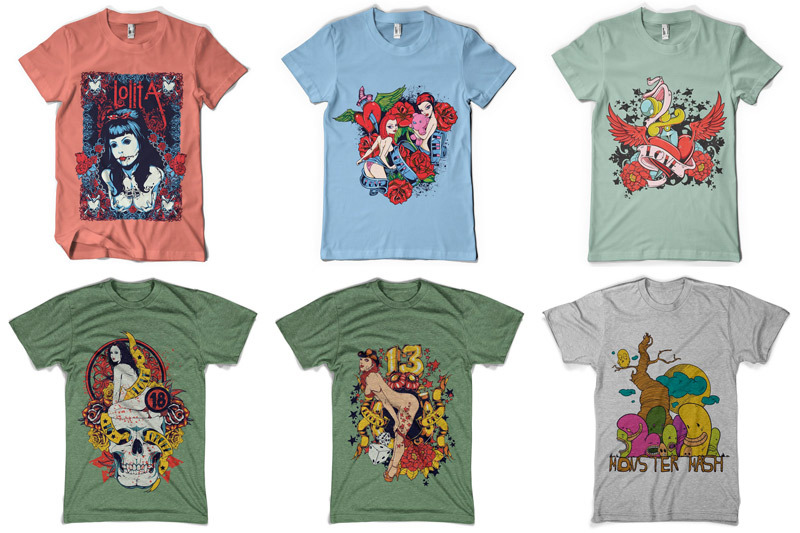 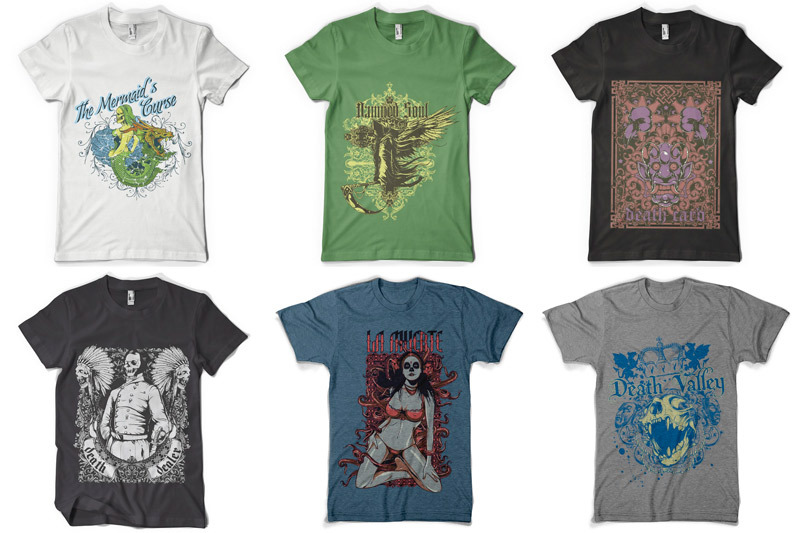 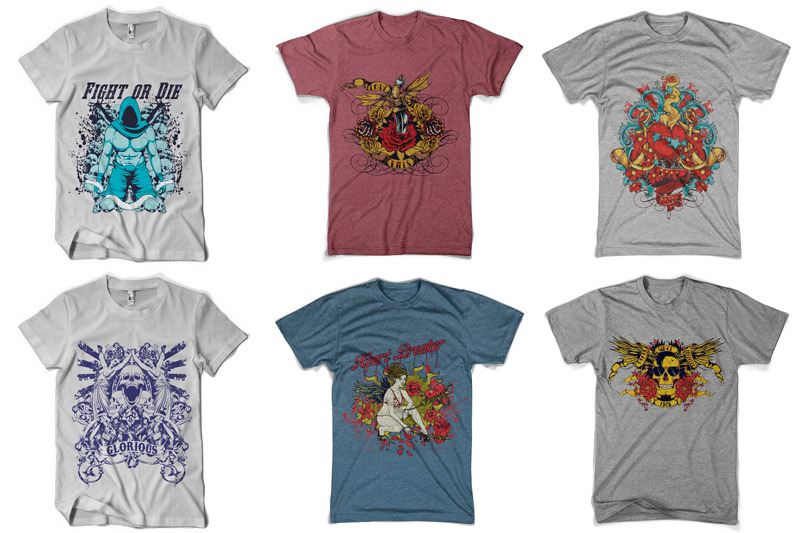 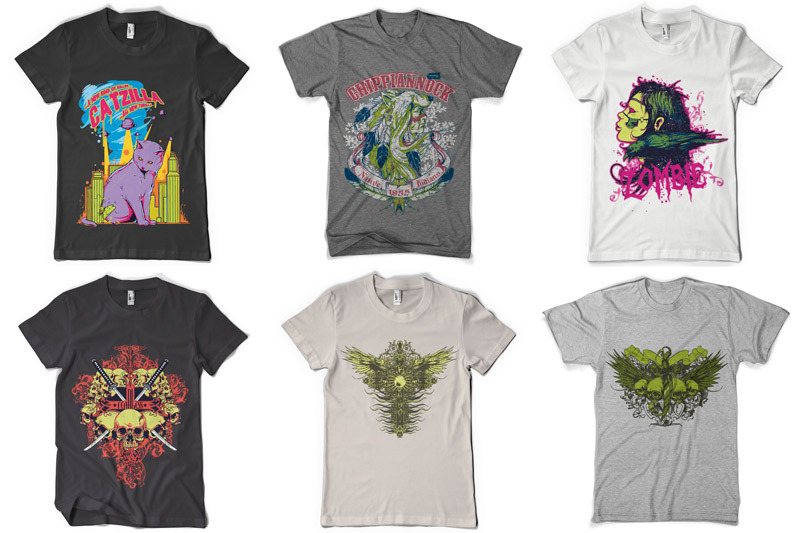 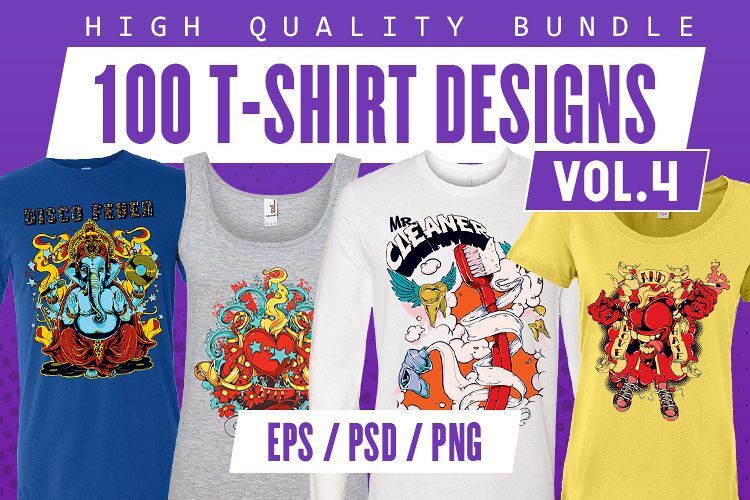 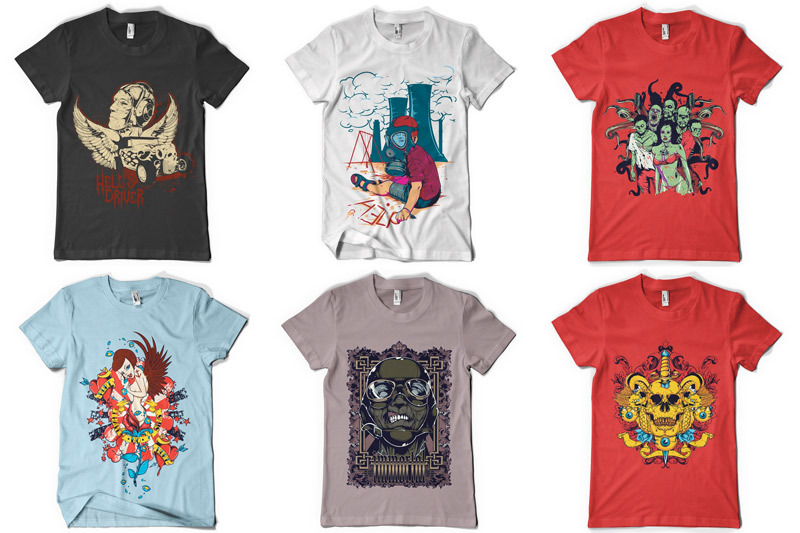 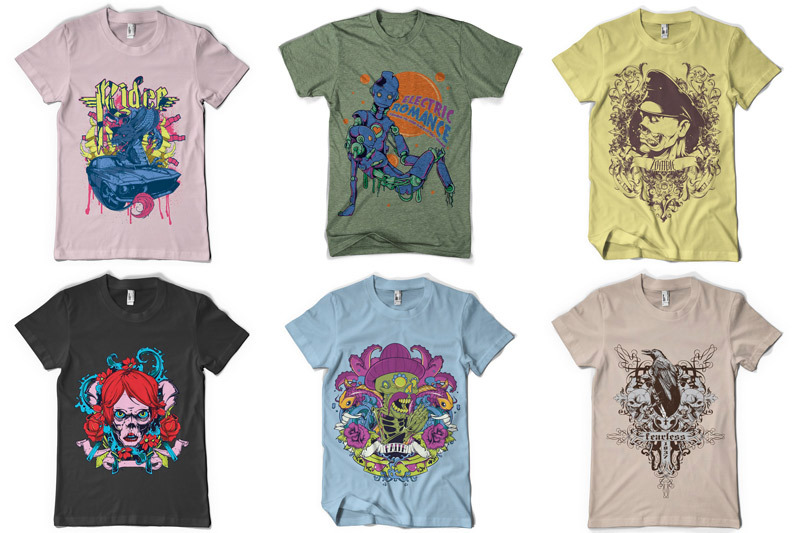 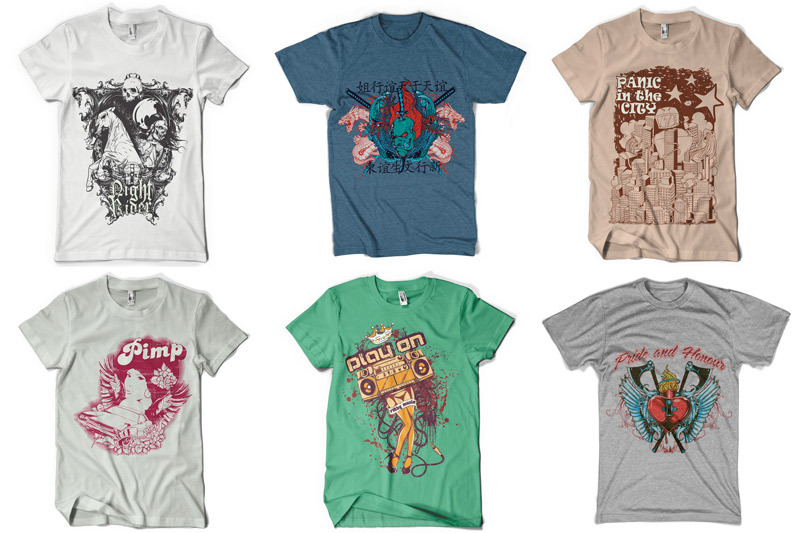 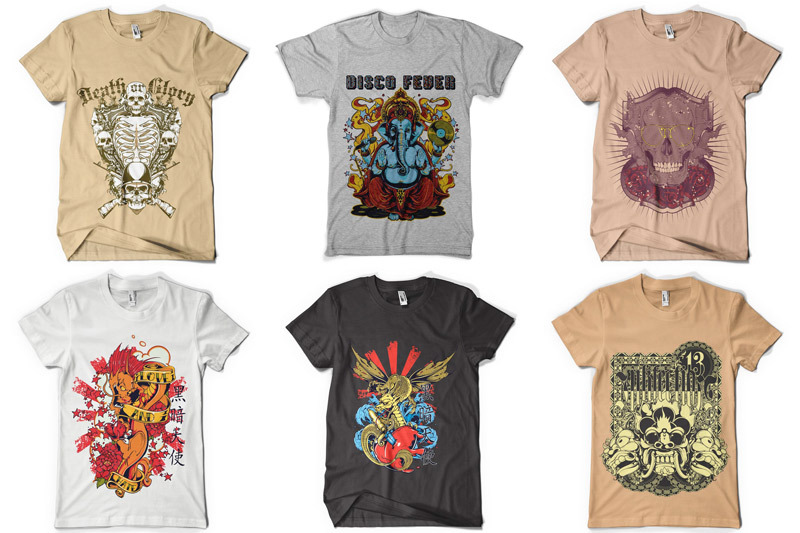 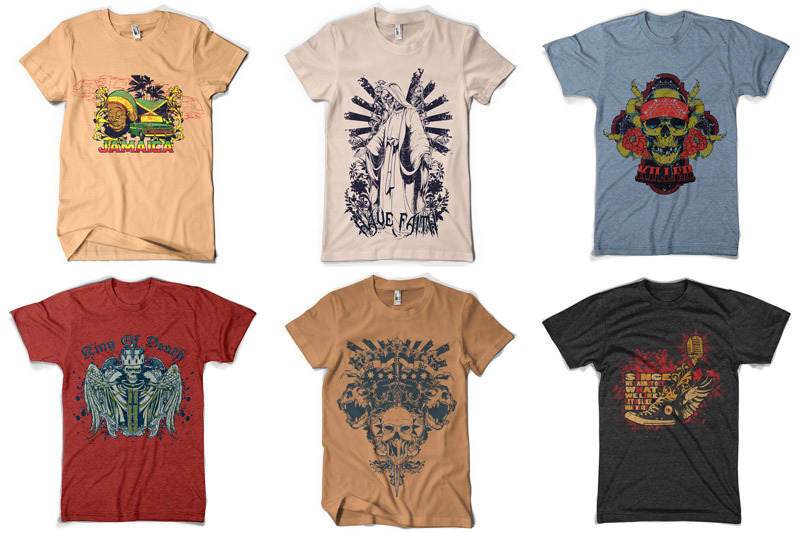 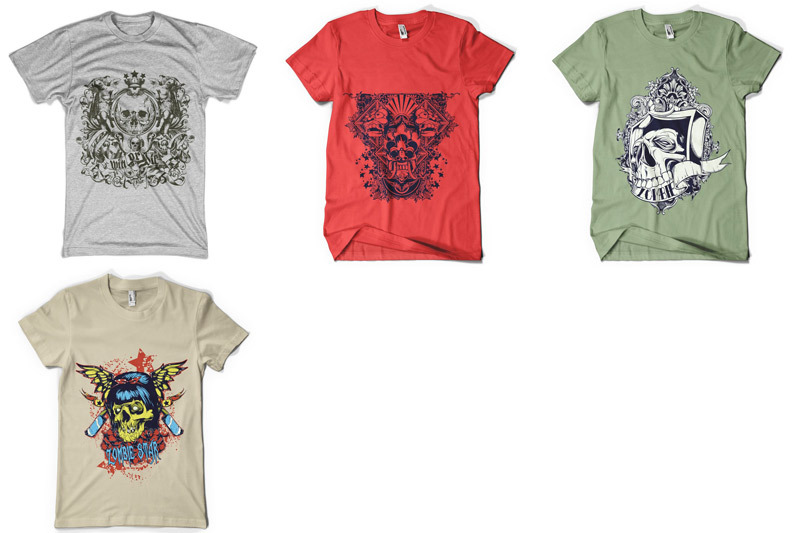 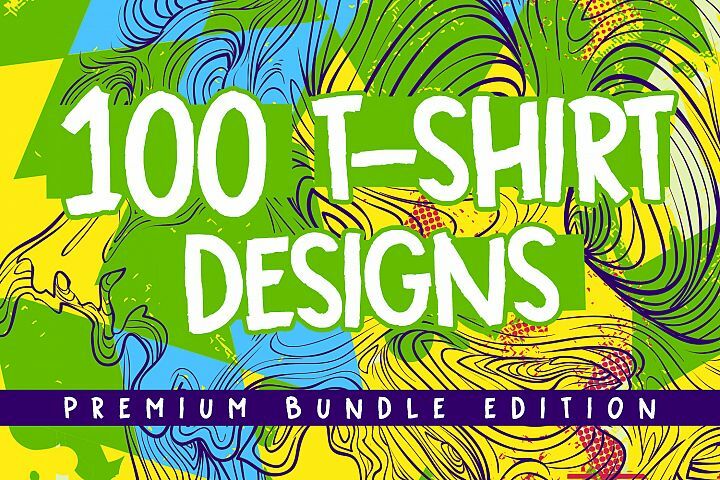 uDesign Art has the solution - 100 t-shirt designs to highlight your boldness, all this in one bundle. 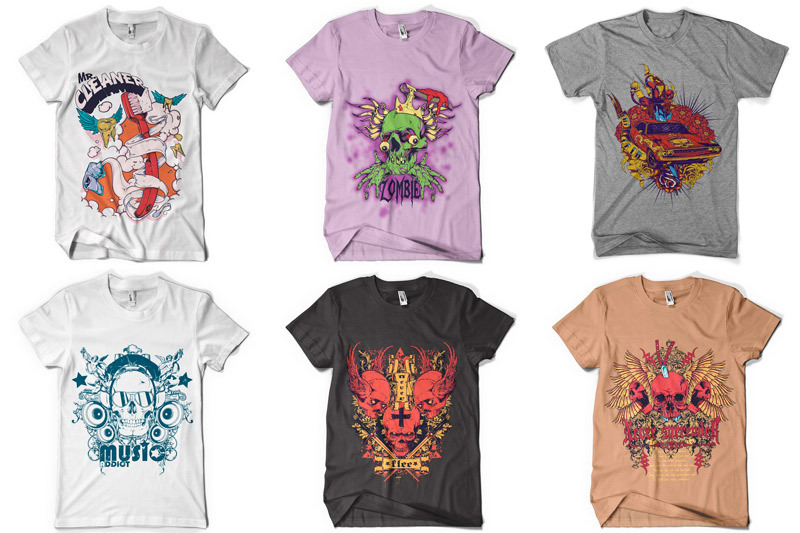 It contains skull elements and scary clowns on the one hand and love and many other elements on the other hand. 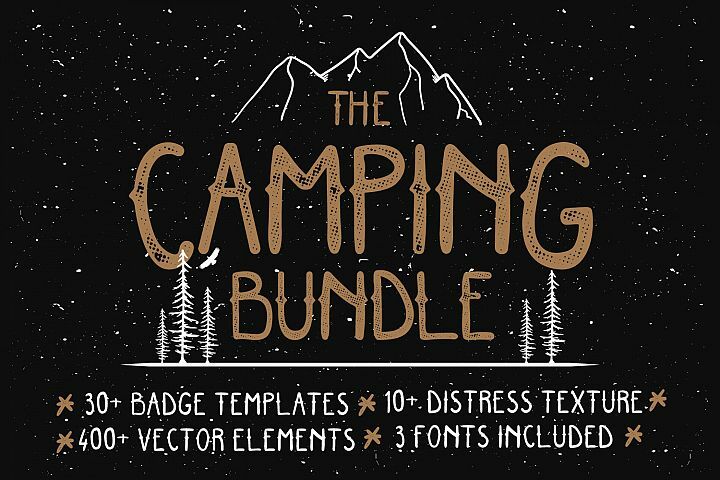 This bundle dares you to test your limits. 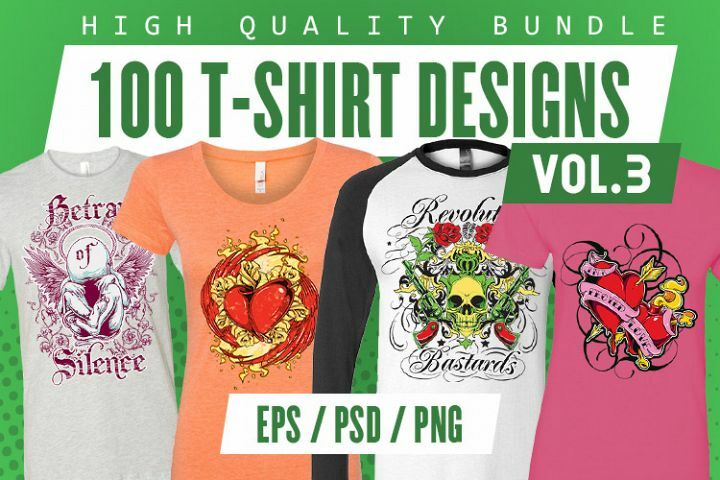 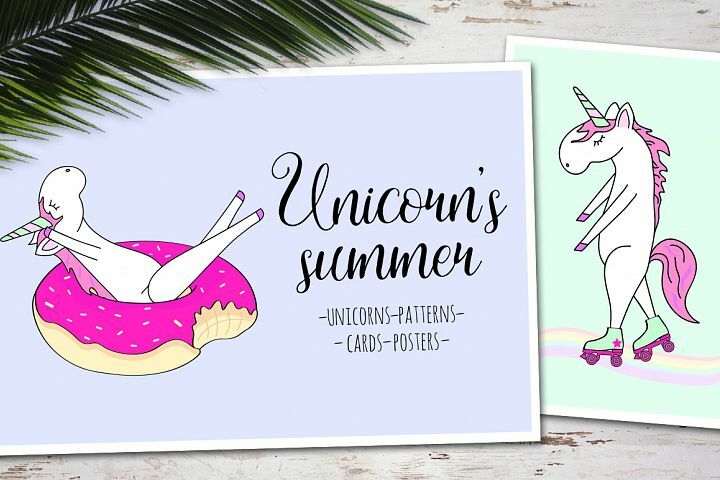 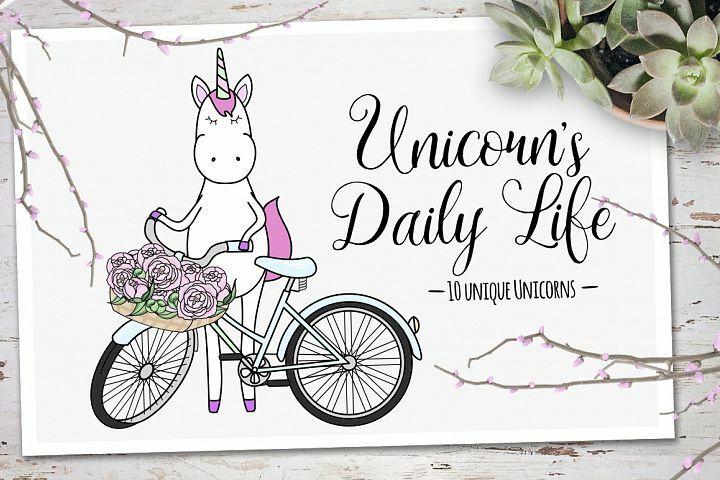 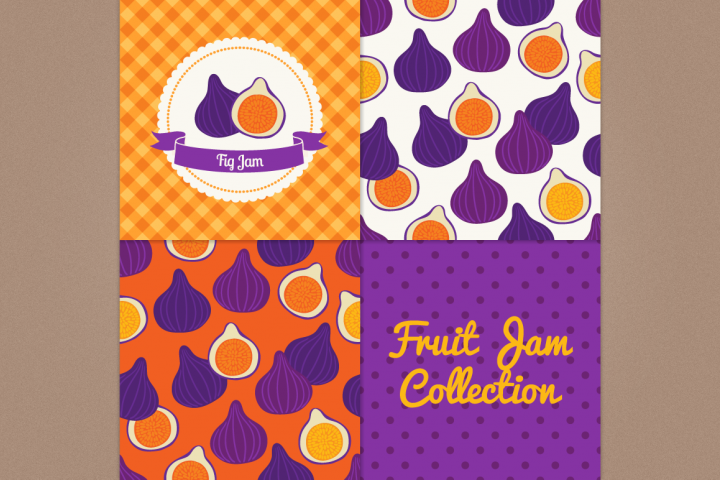 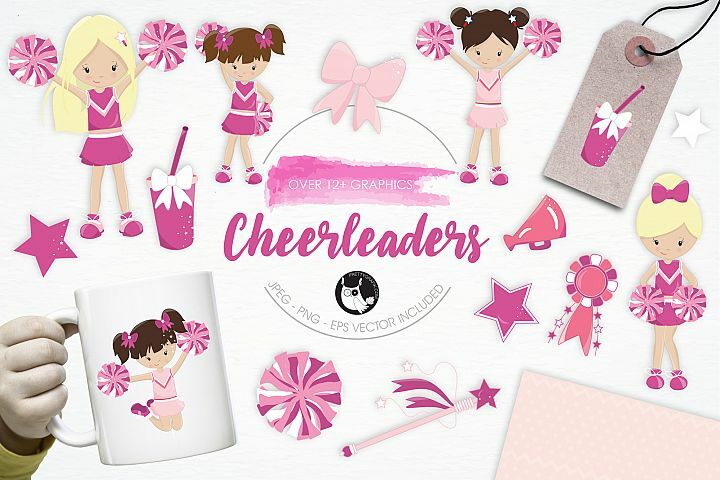 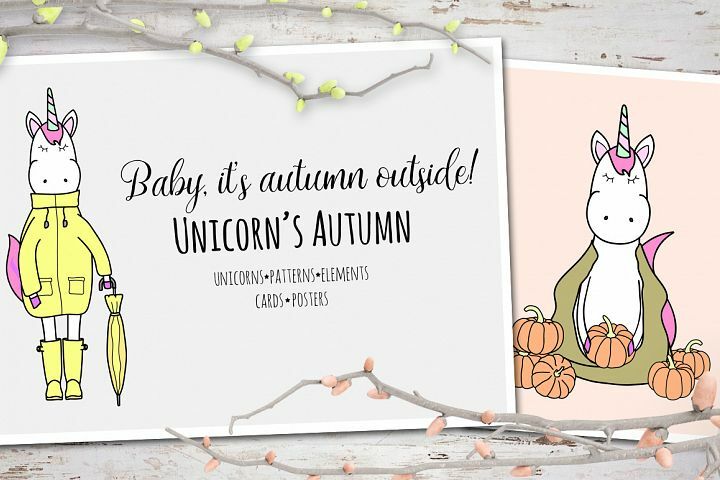 All the designs are available in EPS, PSD and PNG format at a high quality, moreover, they are well organized with every element on its own layer color. 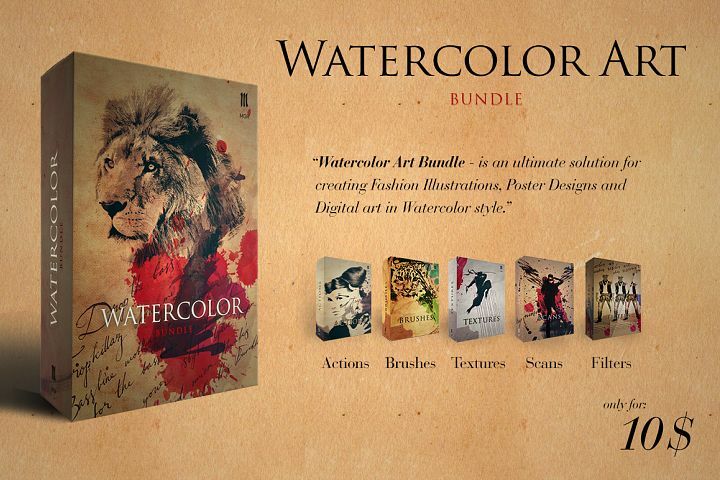 Don't miss your chance, enjoy it while it lasts.